From $124.50/mth on Payment Plan What's this? The following instalment plan options are available: $124.50/mo for 2 months* * PLEASE NOTE: The amounts are indicative. Shipping costs and applicable taxes will be added and Weta Dollars and discounts deducted before the final instalments are calculated. You will have the option to pay off early if you should change your mind. Shipping World Wide from our NZ and US Warehouses. Sold Out in our EU warehouse. Earn 12.45 Weta Dollars! What's this? 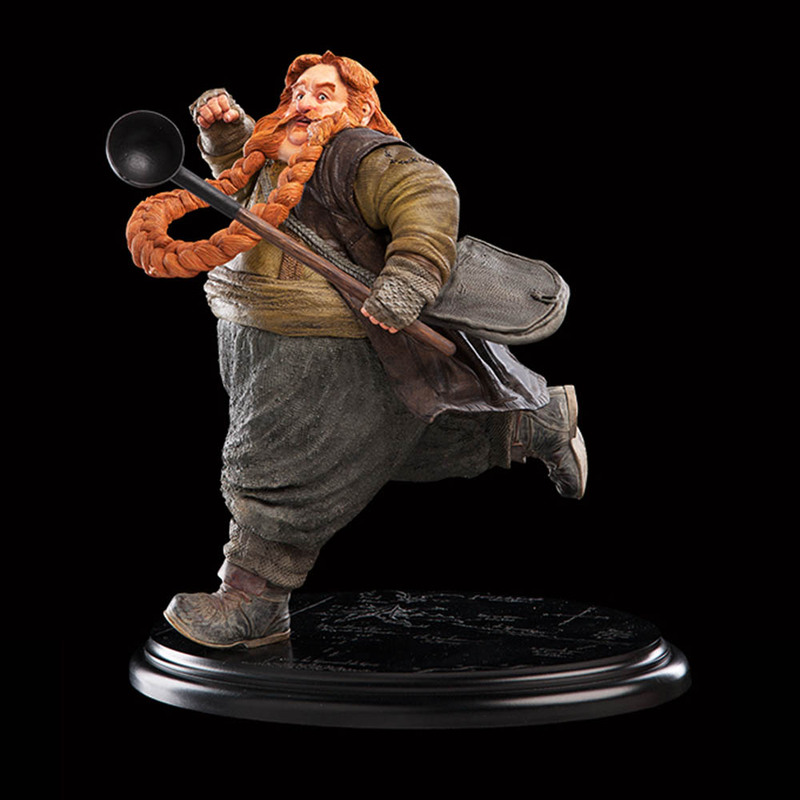 Brother of Bofur and cousin to Bifur, Bombur rounds out the Company of Thorin as the Quest's travelling cook. 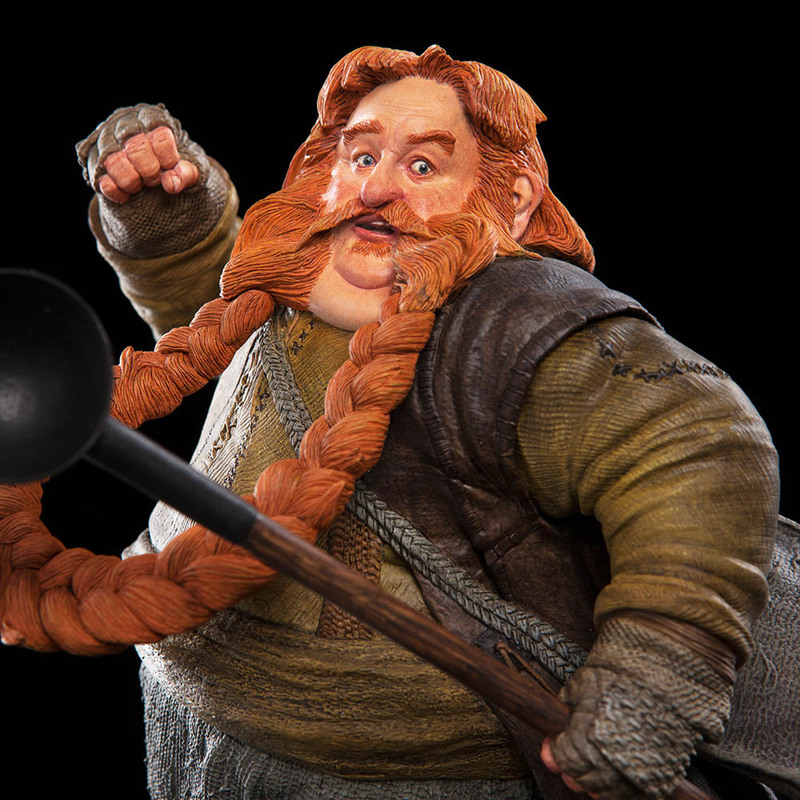 Broad even for a Dwarf, who as a people tend to be stocky and wide of belly, Bombur has a passion for the preparation and consumption of food. 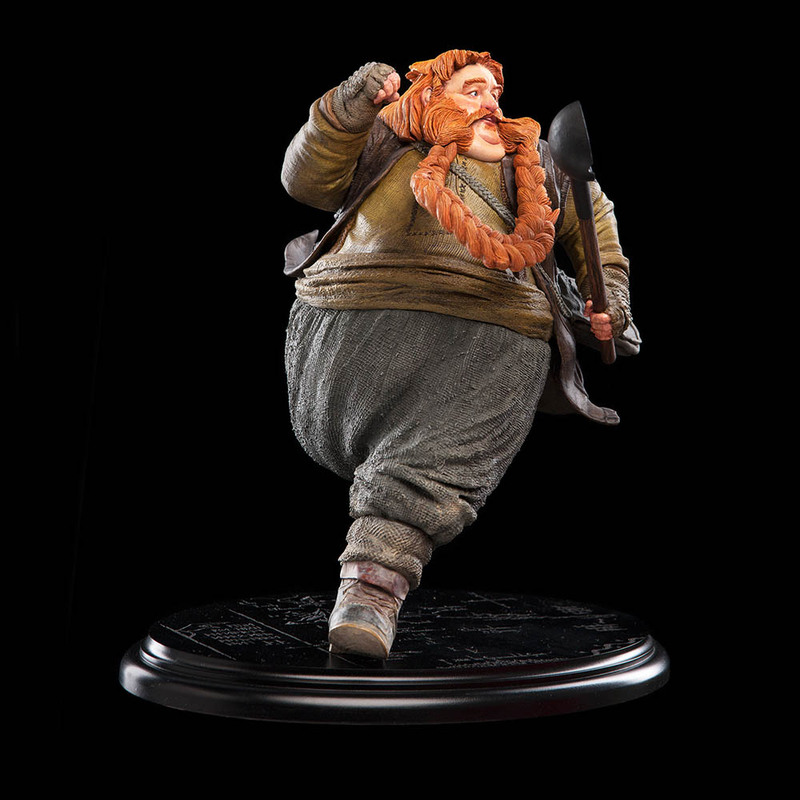 But there is far more to the roly-poly Dwarf than just an appetite and predilection for culinary adventuring. 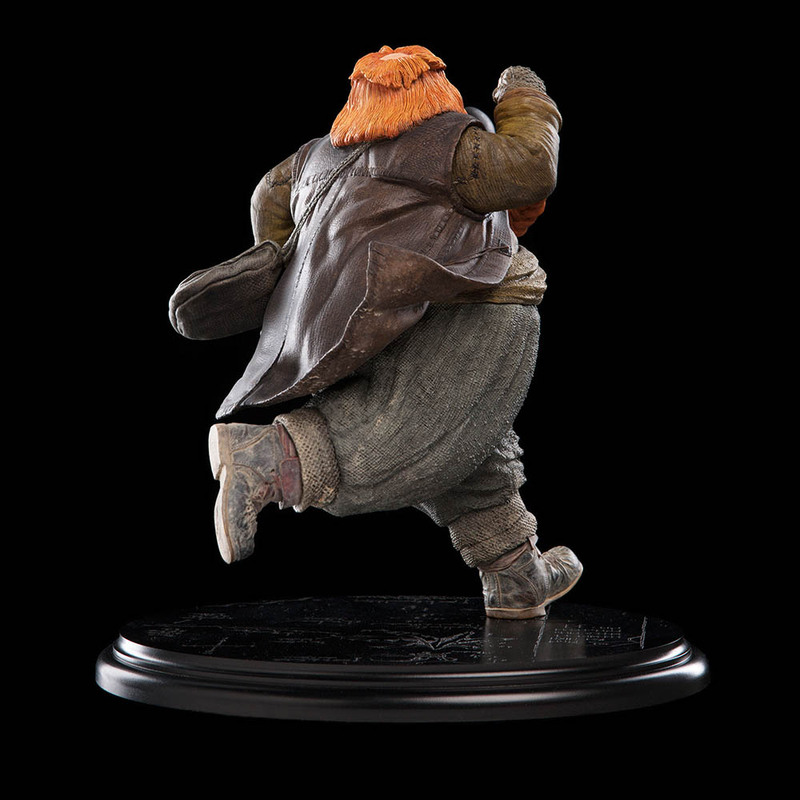 Bombur may be somewhat innocent in the ways of the world and not as well travelled or experienced as some of his older companions, nor has he ever seen the object of the Quest: the Lonely Mountain they seek to reclaim. But he is brave, doughty and as loyal as he is capable with his ladle, a surprisingly effective weapon when swung like a hammer. 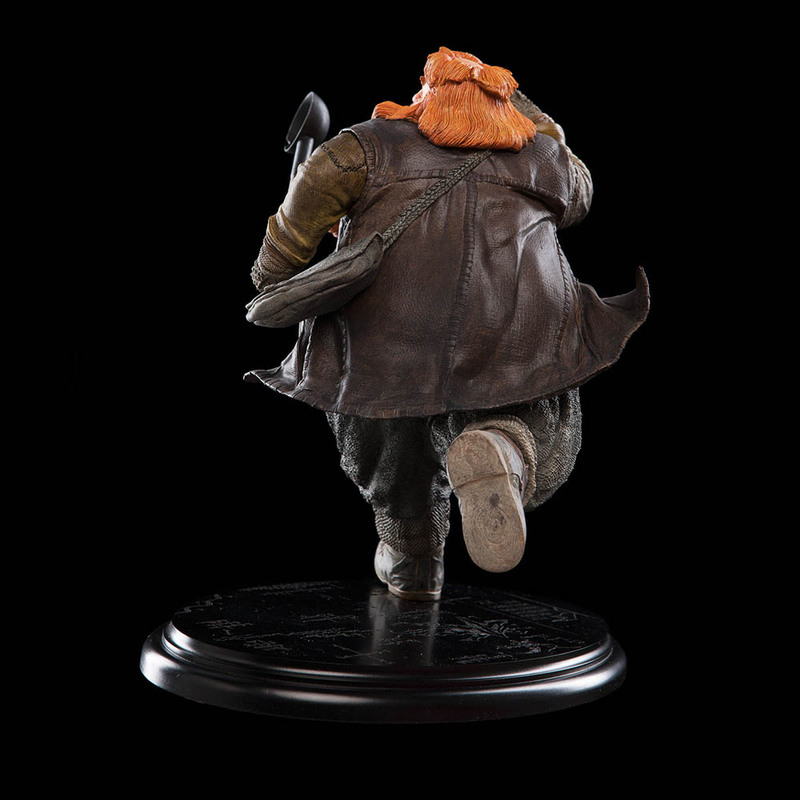 A strong and dauntless fighter when pressed, the young Dwarf soon finds he can take care of himself when it most matters, and can put on a surprising turn of speed, but then Dwarves are natural sprinters. Please note: images are of a pre-production prototype. Each statue is hand painted and minor variations will occur.